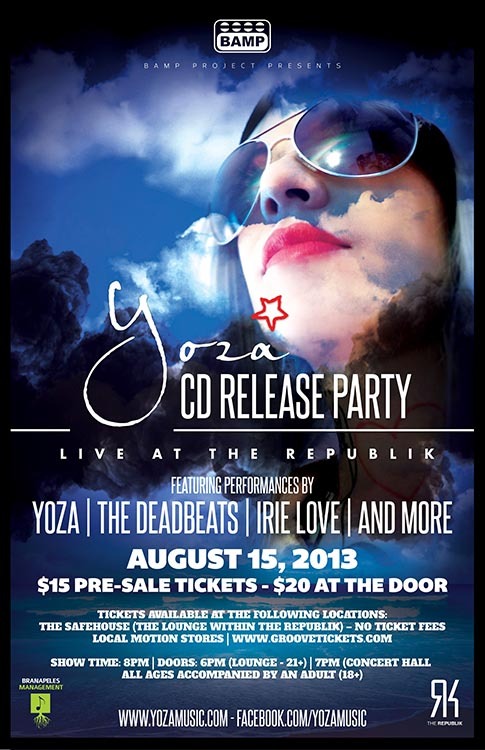 I’m pretty stoked for Yoza’s CD Release. Let’s all hold hands, lift our drinks up and celebrate this talented woman’s success tomorrow night at The Republik. 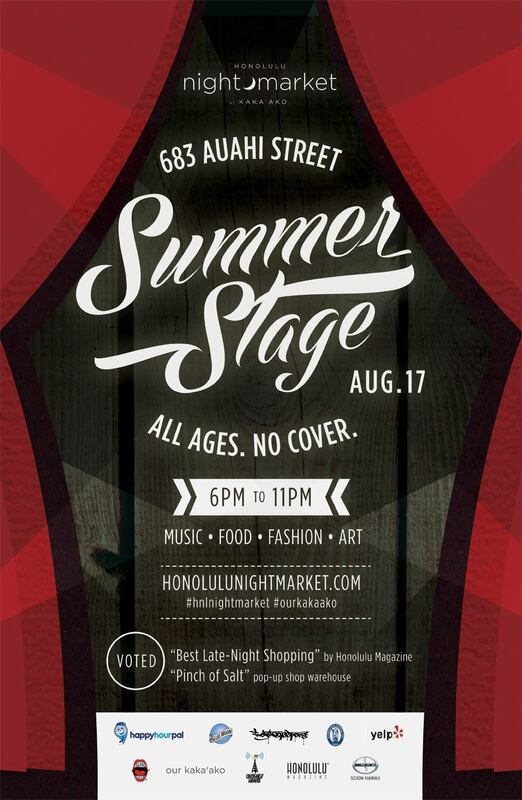 Another fun one is this month’s Honolulu Night + Market. They got the most interesting vendors in town and ono grinds. Pencil this in.